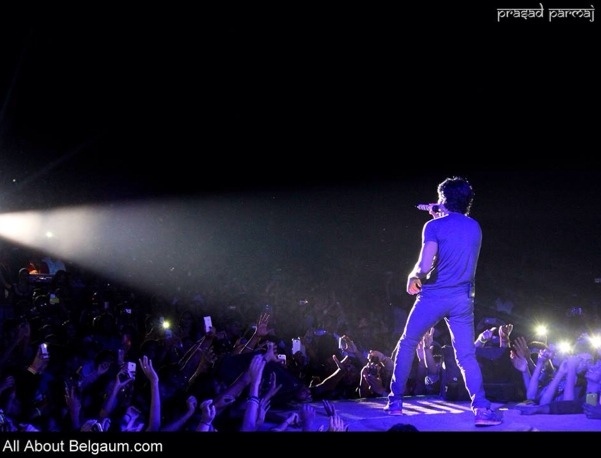 The Farhan Akhtar live show was organised as a part of the Aura by Gogte institute of technology. The crowds were mesmerised with the live rock show. It is not very frequent that Belgaum sees such events and this one was a great hit.